With Summer right around the corner I’m all about quick and delicious meals. Plus, anything with cheese I’m in, but then add guacamole, it’s a double win! 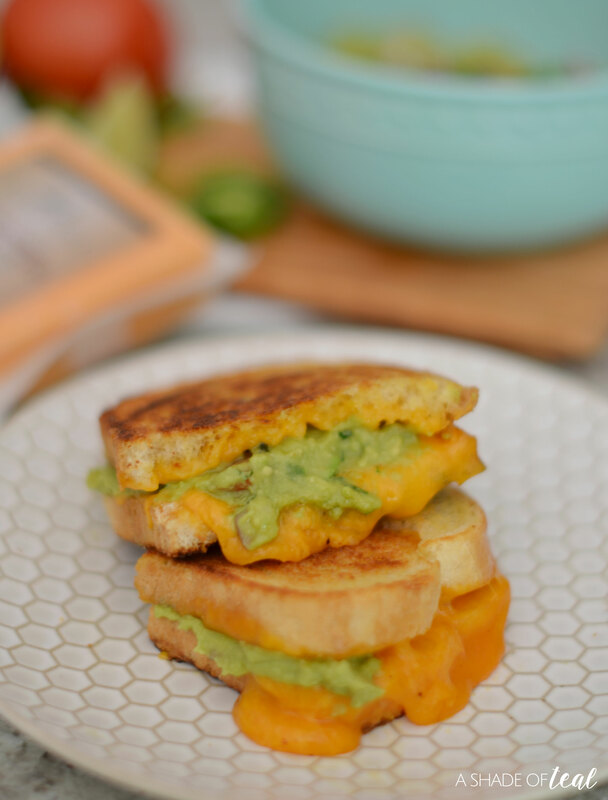 So, I’m sharing one of my favorite quick and easy meals, Spicy Guacamole Grilled Cheese Sandwich’s. 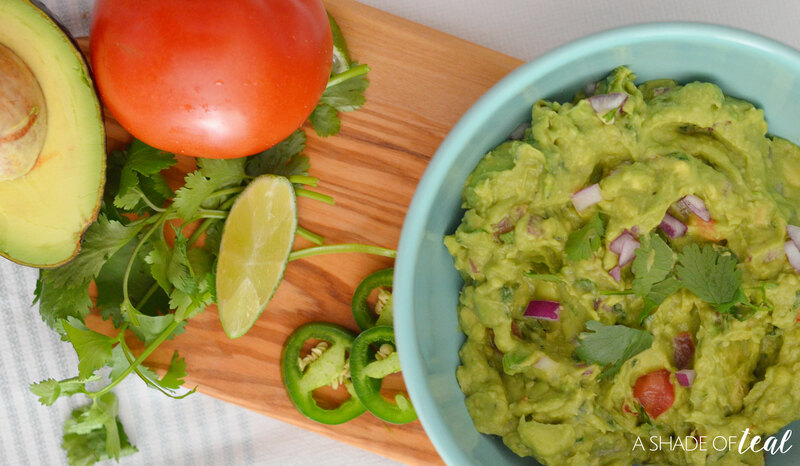 Start by preparing the guacamole by combining all the ingredients. 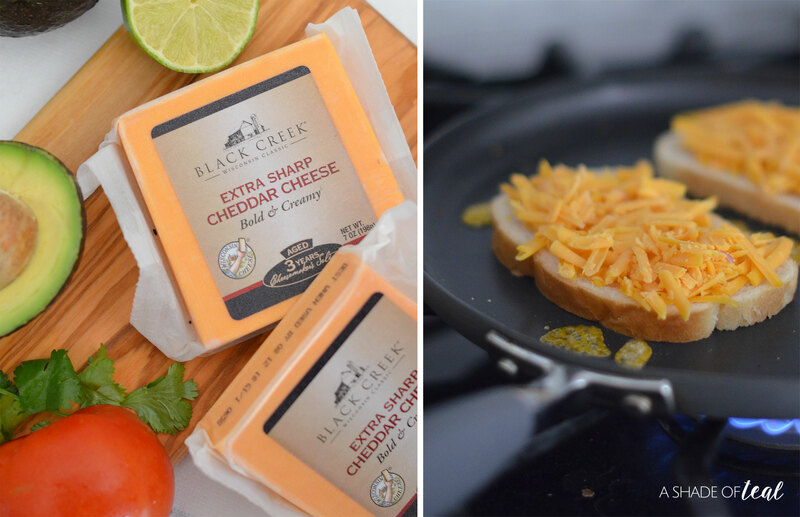 Next, you’ll want to slice or grate the Black Creek® Extra Sharp Cheddar cheese. Lightly butter the bread and place on a pan over medium-high heat. Add the cheese and grill open face till melted or the bread is golden and crisp. Finally, add the guacamole and serve! 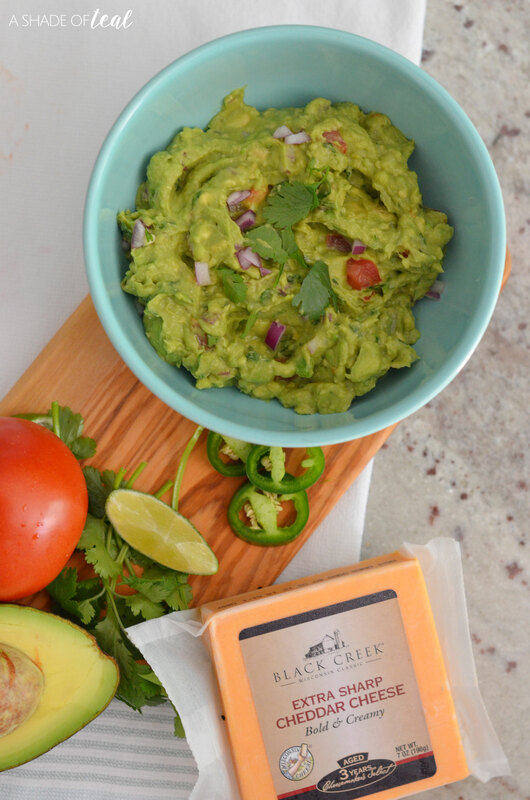 The combination of cheese and guacamole is so delicious and with Black Creek’s® Extra Sharp Cheddar you can’t go wrong. 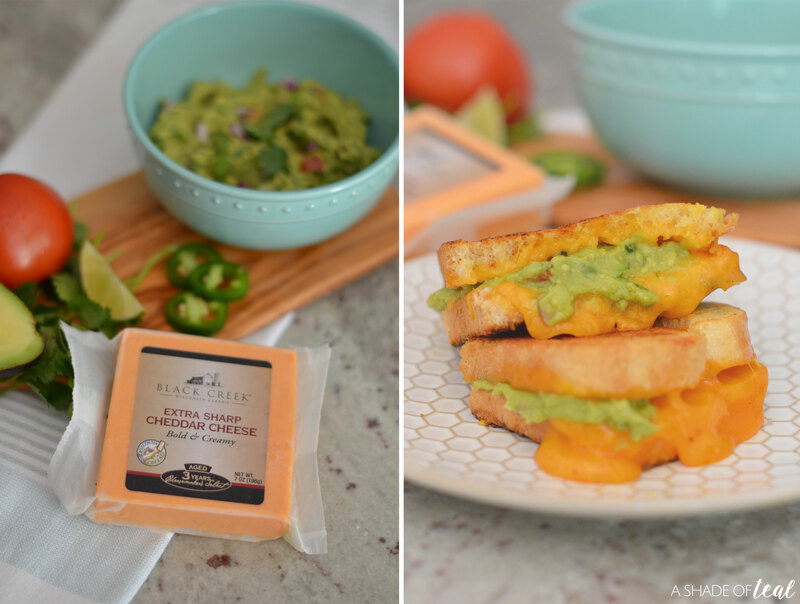 Their Extra Sharp Cheddar has a creamy rich flavor you won’t want to stop eating it. Plus, you add the extra spice from the jalapeno’s it’s absolutely delish. 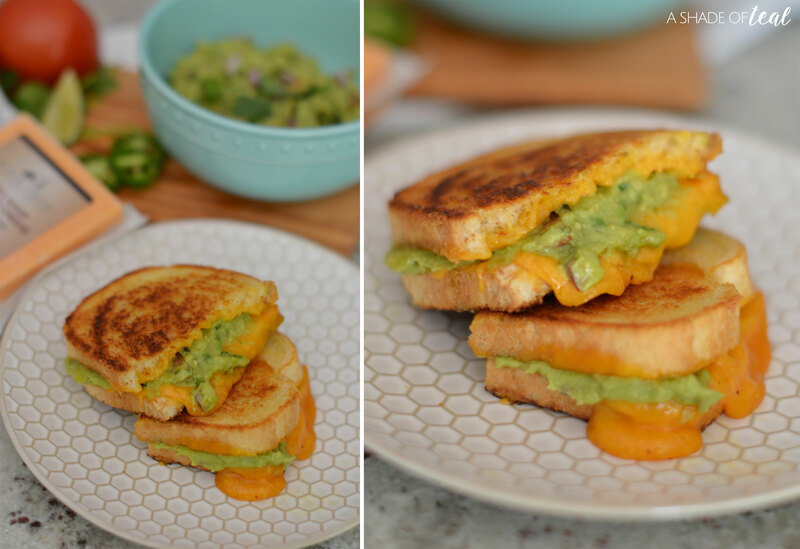 If you haven’t tried this Spicy Guacamole Grilled Cheese Sandwich you’re missing out! 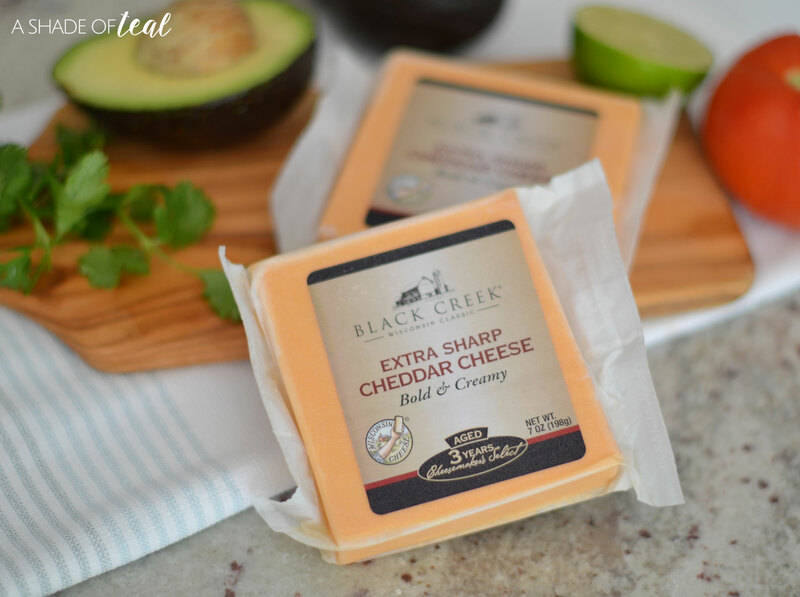 Go pick up some Black Creek® Extra Sharp Cheddar today and start enjoying! Remember, your Summer will be better with cheddar! Wonderful Together! How to Quickly Clean Your Wood Floors. « Rustic Chic Master Bedroom // ORC The Reveal!